Sign up and receive Property Email Alerts of Buildings for sale in La Lucia Ridge, Umhlanga. Free standing Office building on Armstrong Ave - La Lucia Ridge. Great Signage exposure onto the M41 freeway and Armstrong Ave that is not restricted by the Ridge Management Signage code. Two large open plan floor plates that can accommodate a single tenant of multiple tenants. Large site with lots of parking. 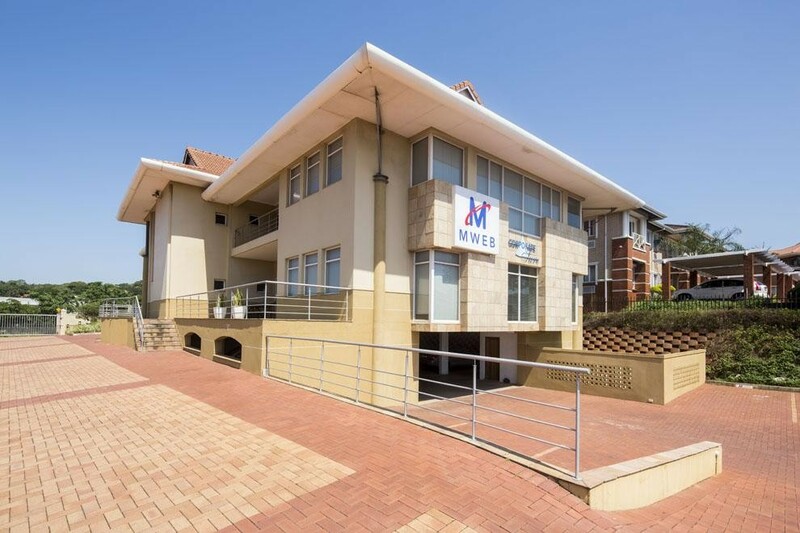 Easy access to the M4 freeway and Umhlanga Rocks Dr.
Large Archive room in the basement. Great sea views with large balconies. Ideal for an end user or investor. Sign-up and receive Property Email Alerts of Buildings for sale in La Lucia Ridge, Umhlanga. Disclaimer: While every effort will be made to ensure that the information contained within the ARDAIN COMMERCIAL PROPERTY website is accurate and up to date, ARDAIN COMMERCIAL PROPERTY makes no warranty, representation or undertaking whether expressed or implied, nor do we assume any legal liability, whether direct or indirect, or responsibility for the accuracy, completeness, or usefulness of any information. Prospective purchasers and tenants should make their own enquiries to verify the information contained herein.